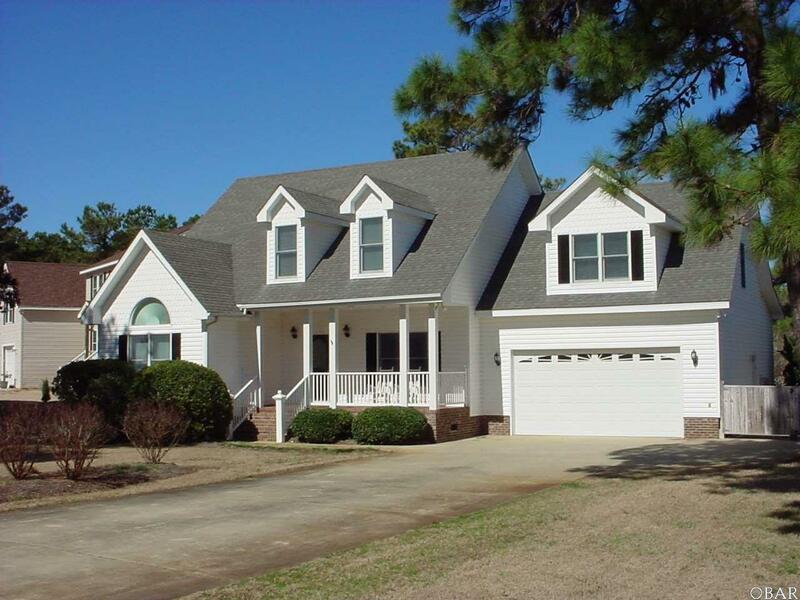 This beautiful Nags Head three bedroom is ideal for the whole family! This property is located in a favorite subdivision for locals. All flooring, paint, and appliances are in very good condition and the landscaping is beautiful. This would be a perfect example of a move in ready home! The master bedroom, kitchen, living room, dining room, office and laundry room all on the first floor, what more could you ask for? The second floor has a huge room over the large garage and two large bedrooms. We can’t forget to mention how close to the Nags Head Woods Ecological Preserve is to this lot. To top it all off, this lot is so close to the beach you can take your own sidewalk to get there. What are you waiting for? For more information on this listing, please see here.